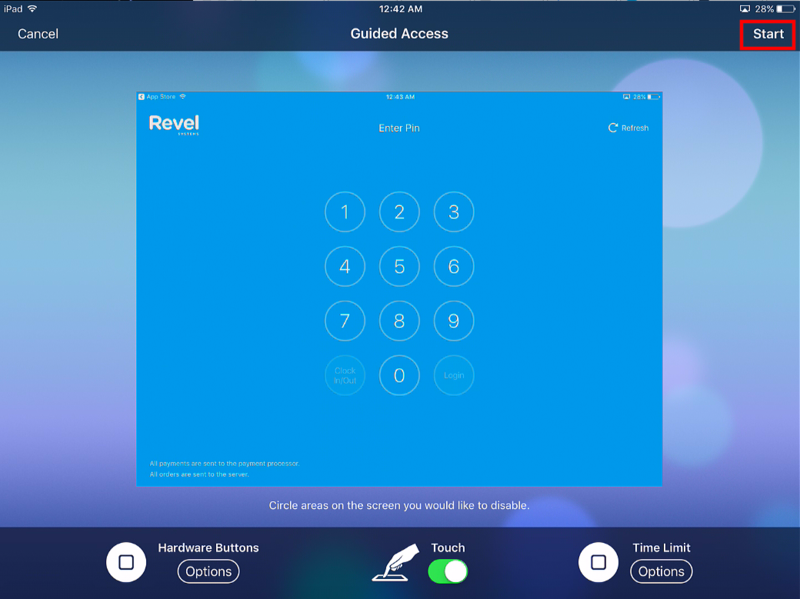 Revel recommends that point-of-sale iPads are used only for the Revel application (this is because running more applications will slow down responsiveness of the device and sometimes cause crashing of the application if iPad gets low on RAM). 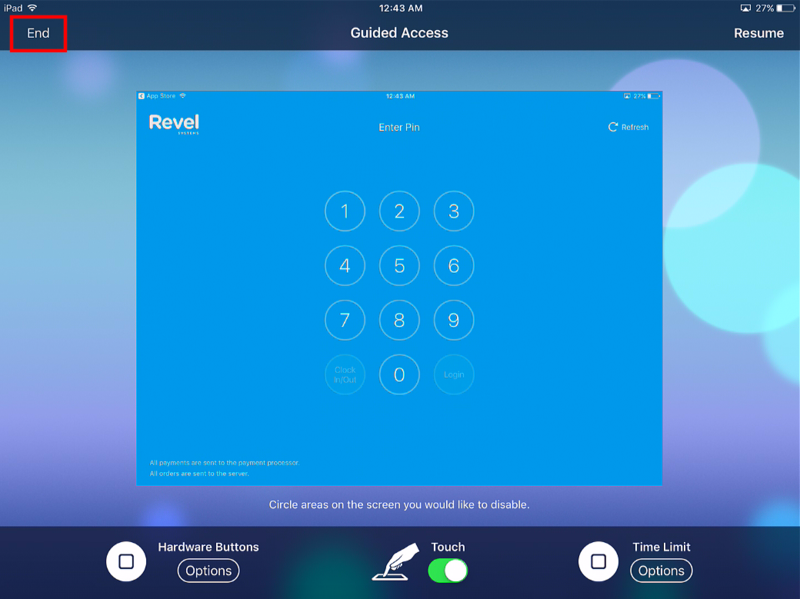 Guided Access limits device access to the Revel POS application. 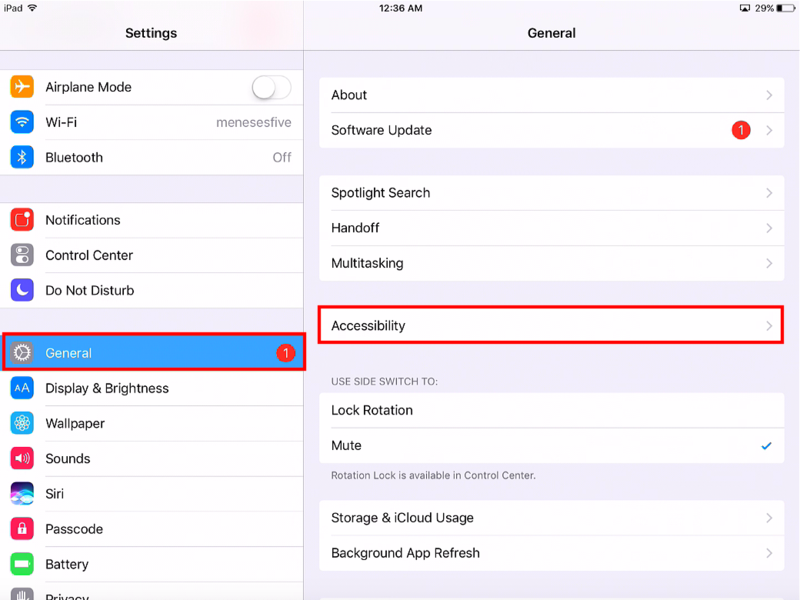 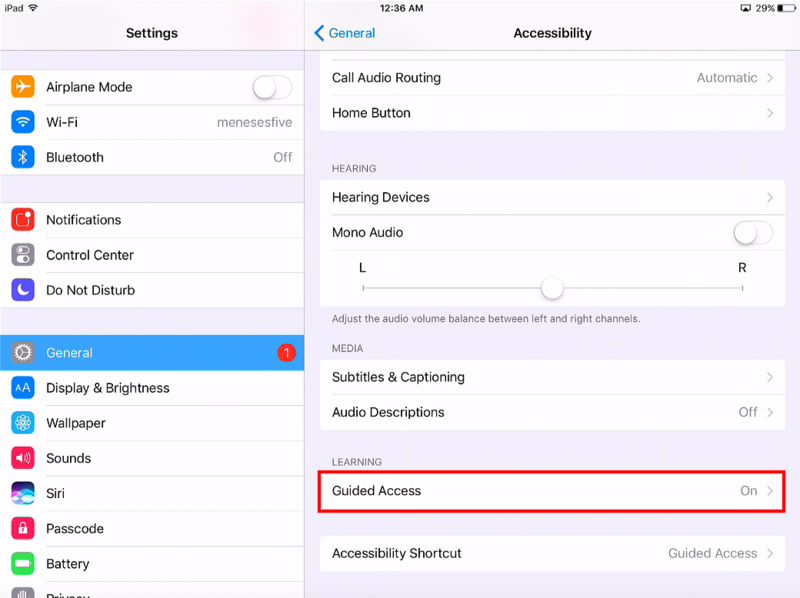 While Guided Access in enabled, the home button & power buttons will be disabled, preventing the user from leaving the Revel app. 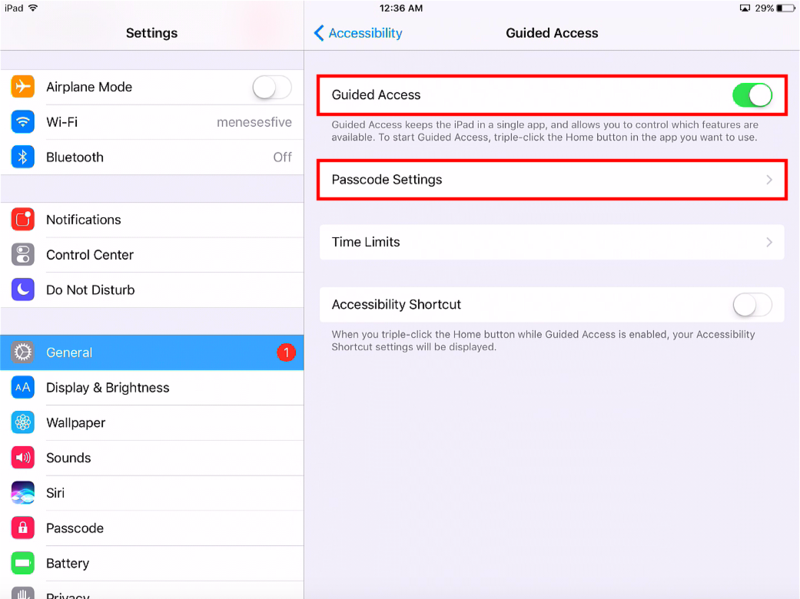 Enter a passcode that a manager/store owner can use to disable Guided Access mode if necessary. 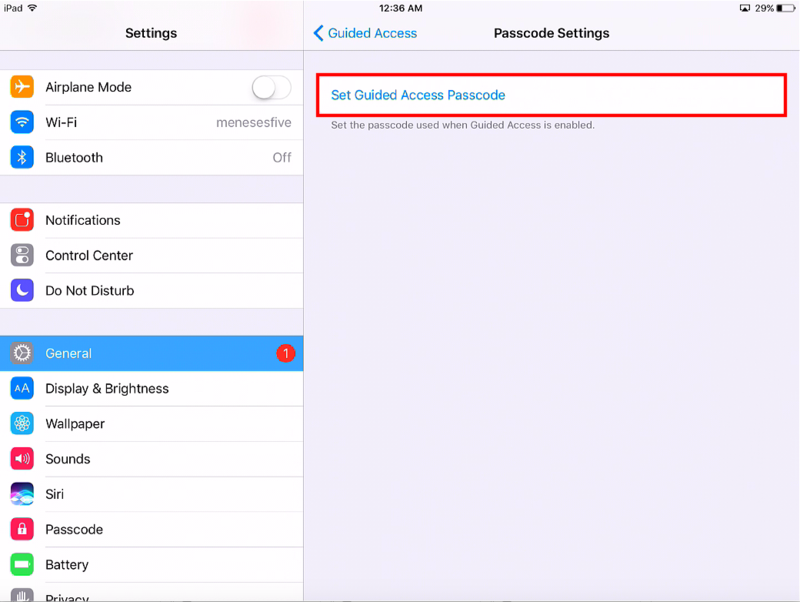 Do not share this passcode with anyone you do not want leaving the Revel app.